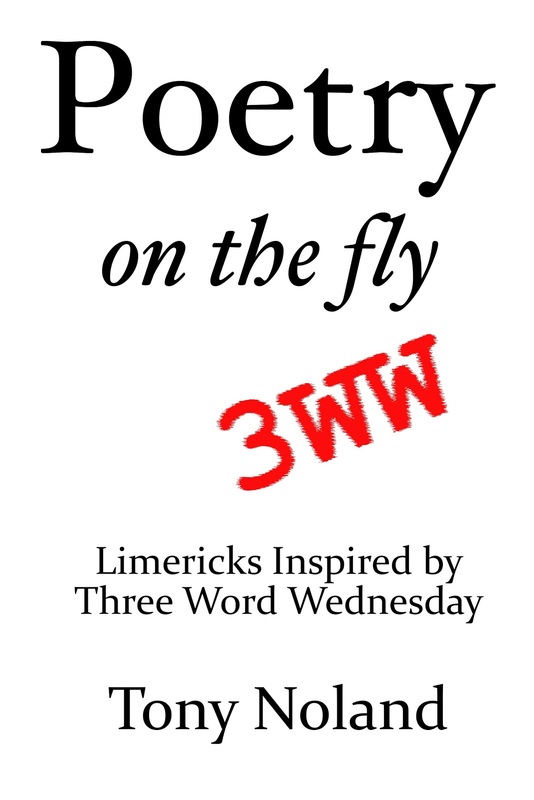 Each Wednesday, I compose a limerick using the words from Three Word Wednesday. Today's words are: fragrant, jostle, remnant. My old life, brought close my face. And jostle what I've tried to erase. Only $0.99 - what a bargain! We can't run away from the things we carry with us. Surely you weren't being sentimental! A sentimental limerick! Quite a change. You have mastered your craft. Not yet, but thank you! Phew, I guess the past is always trying to change the future. Love this! I didn't even realize it was a limerick, that's how good it is! This is just sweet. Hope that word isn't to corny. I liked it very much. Sometimes this kind of "jostle" really startles us :-) Nicely done. Love the conjured image of lace and scent of perfume - very evocative. Have a small quibble with the crowded scansion of the last line, but nice work overall. Thanks! Others have heard a hiccup in that last line, too, something which escaped me when I wrote it this morning. Must reconsider. well done, use of the words, form and thoughts. your limericks never fail to amaze me in how ell written they are. You are a master of your craft. No, not a master, but I keep plugging away at it. I'm glad you liked it, S! We both wrote of lost love today!